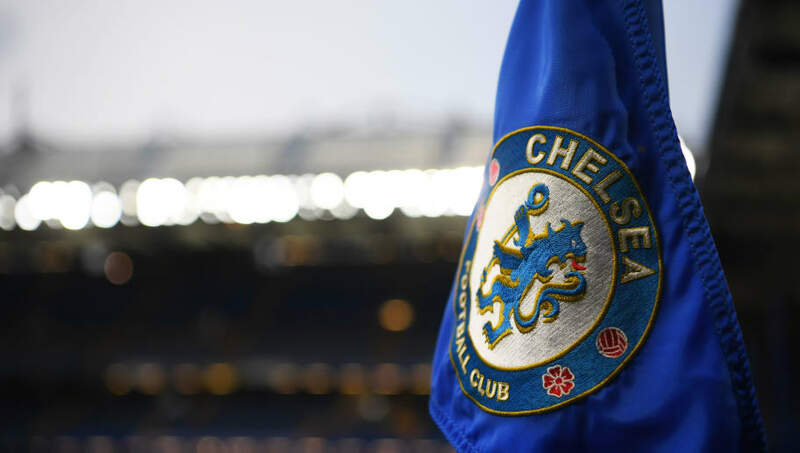 Back in February, the Blues were given the sanction after being found guilty of breaching both article 18 and 19 of FIFA's rulebook, when recruiting young players over the past few seasons. The Blues' initial appeal was denied, which saw them go back to the drawing board to plan their next move. According to the Daily Mail, FIFA will consider the west Londoners' latest appeal before the next transfer window opens. Additionally, the club could look to gain an interim ruling at the Court of Arbitration for Sport, if their appeal to FIFA doesn't work out. Clearly, then, there is still hope for the ​Blues, who could arguably do with a radical squad overhaul in the summer. Arguably, the Blues could do with at least two new defenders and a top quality striker, but this dream will have to remain just that if the club are unable to postpone their ban. Alternatively, if the ban isn't lifted, the club may look to use their wealth of reserve options, or the 'Loan Army', and take a more youth-focused approach to football next season. In other news, ​Chelsea talisman Eden Hazard has claimed his sole focus is on the club's remaining games this season, despite fresh rumours linking the Belgian with a move to ​Real Madrid. Los Blancos were said to have had an €83m bid turned down by the Blues on Monday, but a bid in excess of €115m could be enough to persuade the club to finally sell.